Forty alumni reunite for a weekend of singing to celebrate Webster University’s nationally recognized choral music program. 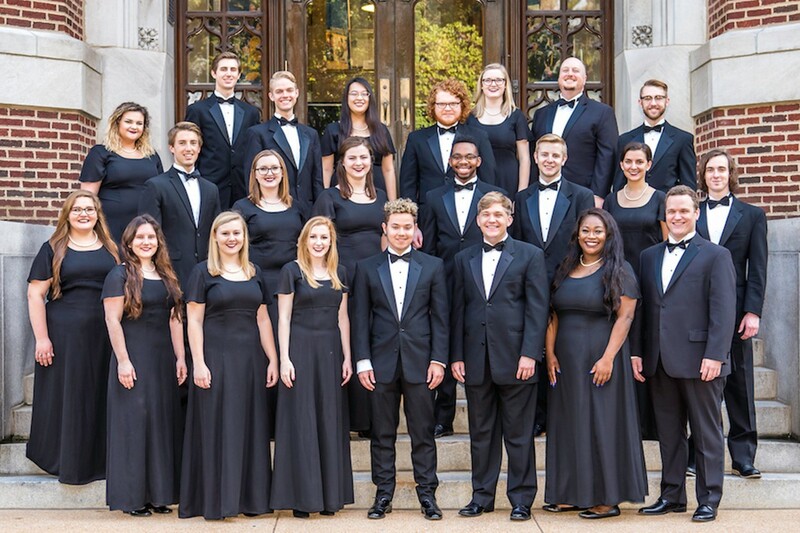 Join us for a concert program of the singers’ favorite selections, including music from the Western European choral tradition, a Cuban rumba, and African American spirituals. FREE admission.